Car Drivers – As a driver you transport our clients from door-to-door to their respective appointments. 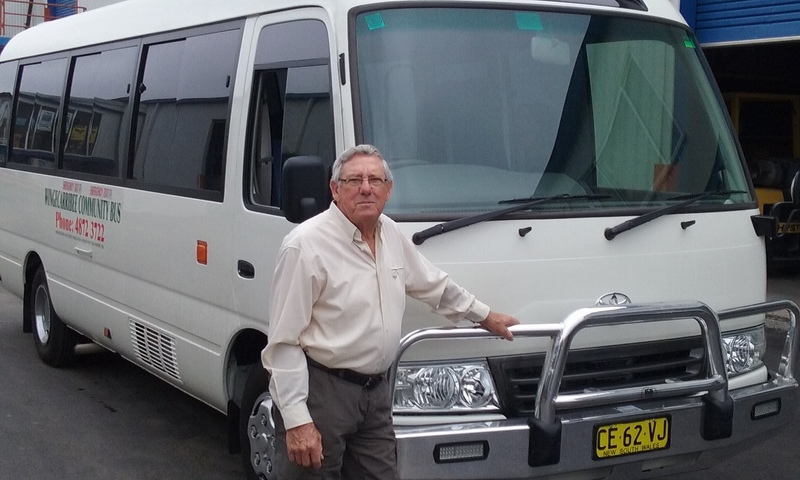 Bus Drivers – Our bus drivers pick up our clients from various places in the Wingecarribee Shire to bring them on shopping or social trips. Bus Assistants – This position involves assisting our clients from their door to the bus. You will help our clients ensure they are comfortable and secure on the buses and help them with their shopping. Office Assistants – This involves answering the phone and performing various office duties as required. This is an ideal position for those looking to learn new skills or build upon your current skills. All volunteers are provided with comprehensive training. If you enjoy helping people in the community please call us on 4872-3722.